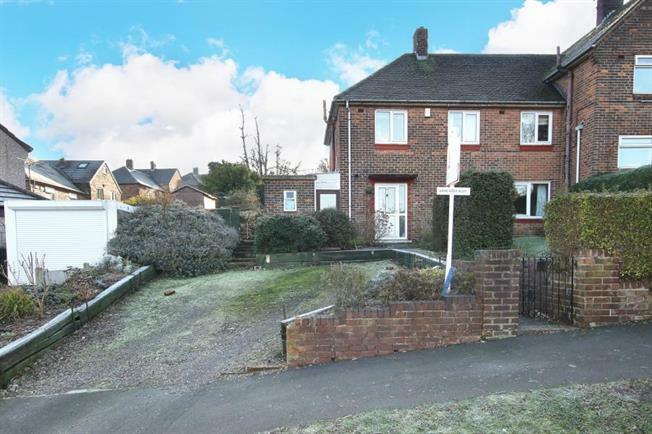 Located close to local schools and parks is this three bedroom semi detached property that offers a good sized plot with double parking to the side. Again there is potential to extend with the necessary planning and permission. The house has gas central heating and no upward chain. Accommodation comprises, entrance hallway, downstairs w.c, lounge, kitchen, three bedrooms and bathroom. Outside good-sized gardens to both sides and viewing strictly by appointment through Blundells selling agent.